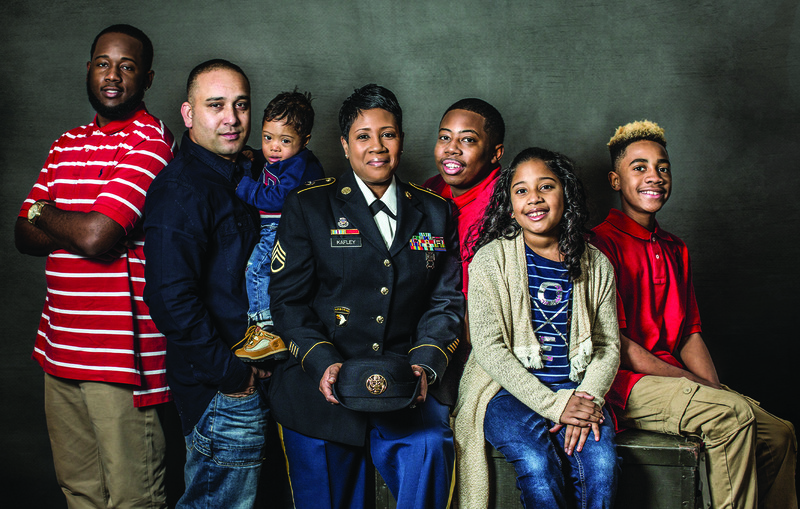 We may soon find out how well the Army is doing in meeting the needs of spouses and families. This month, the RAND Corporation will be conducting a survey to provide an opportunity for spouses of active duty soldiers to voice their concerns about challenges they face and the services they find helpful to overcome those issues. A postcard invitation to complete the survey is being mailed out to a random sampling of Army spouses living in the United States. The RAND survey comes on the heels of the 2017 study, “Today’s Soldier: Assessing the Needs of Soldiers and Their Families,” which found that 11 percent of all soldiers who responded had at least one unmet need. The report explored challenges soldiers and their families face in order to understand how soldiers dealt with problems, what kinds of resources they needed, and whether their needs were met. The study showed that Army resources are able to cover the problems commonly associated with Army life. But why are the needs of some soldiers going unmet? Barriers to accessing various resources, bad experiences with existing resources, or not knowing which resources to reach out to all contributed to the unmet needs of Army families. 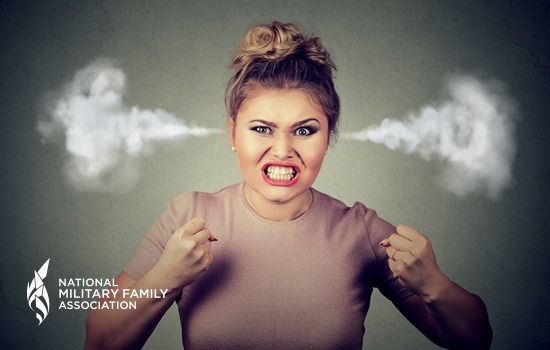 Retention was a common theme throughout the study and researchers found what many in the military community already know: a key factor affecting military retention is the military spouse’s support to stay in or get out. The 2017 study only included the perspective of the soldier about their own welfare and the welfare of their family. It didn’t seek the Army spouse perspective directly.